Home / Loop Kits / “Summer Saturation” Melodic Loop Kit (45 Loops) by noah! 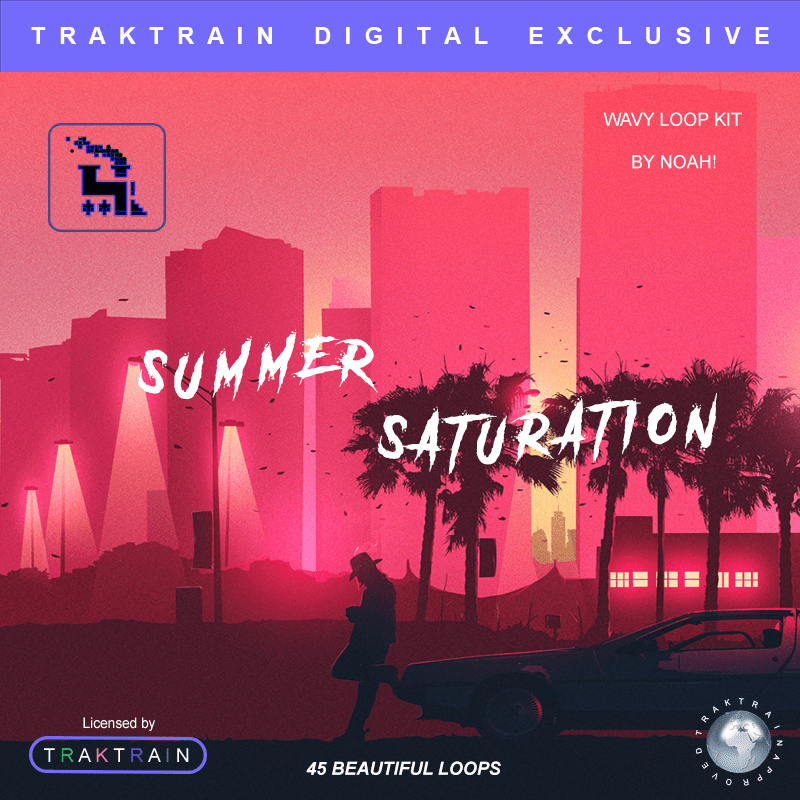 A modern blend of trap and old school funk this kit contains a wide range of melodic loops perfect for a many genres such as trap, hip hop and lo-fi. The Summer Saturation is a collaboration of many genres. 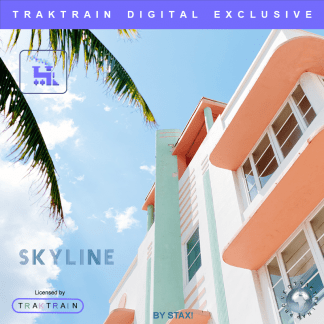 In this kit you will find a smooth, modern twist on Trap, Hip Hop, Lo-Fi and Funk. Warm full pads are a staple point of this kit, along with soft bells and pianos beautifully processed for a buttery smooth, melodic atmosphere. Discover new areas of music production you have never entered before and let the summer saturate your sound. What Type of Loops Are Inside? Noah! 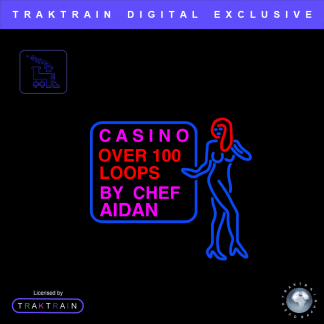 has a very unique style of producing as he frequently blends multiple genres together while bringing out the best in each. The best way to describe his sound would be future, retro trap. A very unique sub-genre of course but a very interesting and unheard of one as well. His melodies are very progressive, forward and fresh. This kit will certainly give your music production a new flavor. Bleech Stem Loop Kit (250 Loops) by Rioretti Skyline Melody Stem Loop (50) Kit by stax!